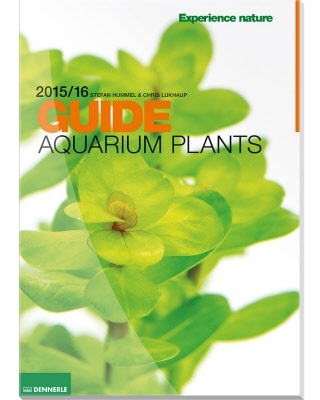 Experience nature with the Dennerle Aquarium Plant Guide! The 7 Dennerle rules, plant care and growing conditions, aquascaping, Nano-aquatics, algae and much more. In short: Lots of hints and tricks for successful aquarium setups with the Dennerle system! Stefan Hummel, horticulture master of ornamental plants, has worked for Europe's leading aquarium plants nursery since 1994. 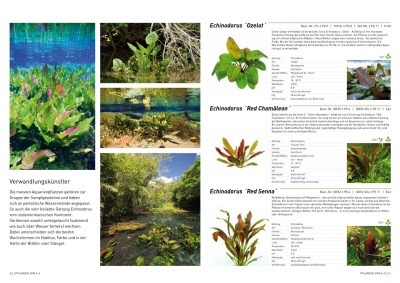 His expertise includes the development and discovery of aquarium plants. On the strength of his knowledge, he is a member of various juries for evaluating aquarium landscape designs.